How do visitors navigate through your website? How did the visitor’s behavior affect your sales? And how can you optimize the conversion? 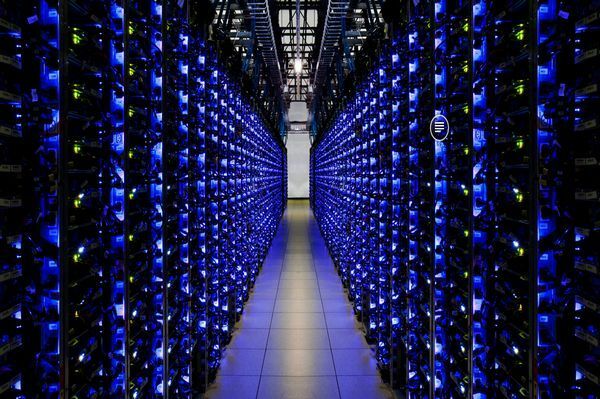 Nowadays to operate successfully on the internet you need more information than just the number of visitors. That is why BRIDGE Digital Marketing uses web analytics. We track every movement of your potenital customers of your website. 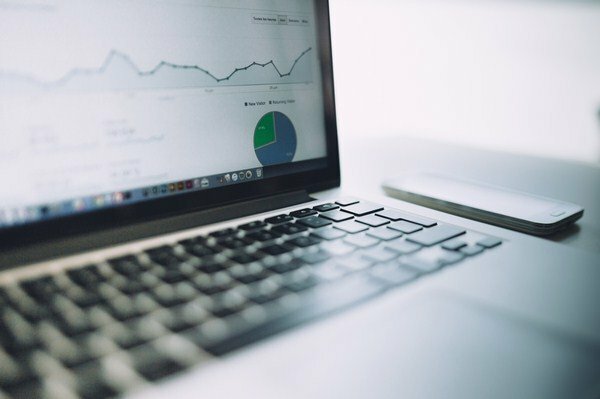 How to apply web analytics? 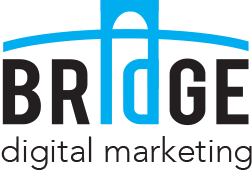 BRIDGE Digital Marketing analyzes all the movements on your website accurately. We use Google Analytics and Omniture SiteCatalyst. These two programs complement each other perfectly. This way the achieved goals and conversions are marked per campaign. By analyzing the amount of visitors, we understand them better. This allows us to optimize your website and achieve better conversions of your visitors. Companies still do not know exactly how to measure the results of their digital marketing activities. To BRIDGE Digital Marketing understandability and transparency are very important. We want you to have a clear insight what we are doing and how we are doing it. We send you periodically an evaluation report with all the important information. Information about changes, the key statistics and improvement for your website. Would you like to gain more insight into the behavior of your visitors?